Although we win great outcomes for our clients, we know that the healing process can’t move forward if your lawyer is unwilling to listen. The divorce lawyers of Kinney Mason practice divorce law very differently than any other divorce lawyer. While providing aggressive and creative representation for your Nebraska divorce, you’ll quickly notice that we DON’T provide the type of lawyering that escalates conflict. Divorce is hard. We take a constructive, solution-oriented approach to all of our cases. Make no mistake, we are very willing to pack our briefcases and go to court if that’s what’s needed. 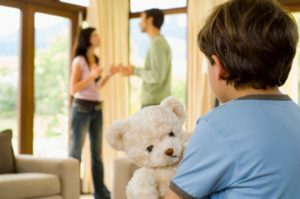 We understand that we walk a fine line in this regard, but we also believe divorce is life-altering and you deserve a divorce lawyer who will provide you with a variety of options and techniques for getting the case closed. We do not bill hourly, but instead focus our attention each day on moving your Nebraska divorce case forward. We will agree in writing on all of your fees before your case even begins. There will be no surprises with your bill and no fear in contacting our office because of what it may cost. 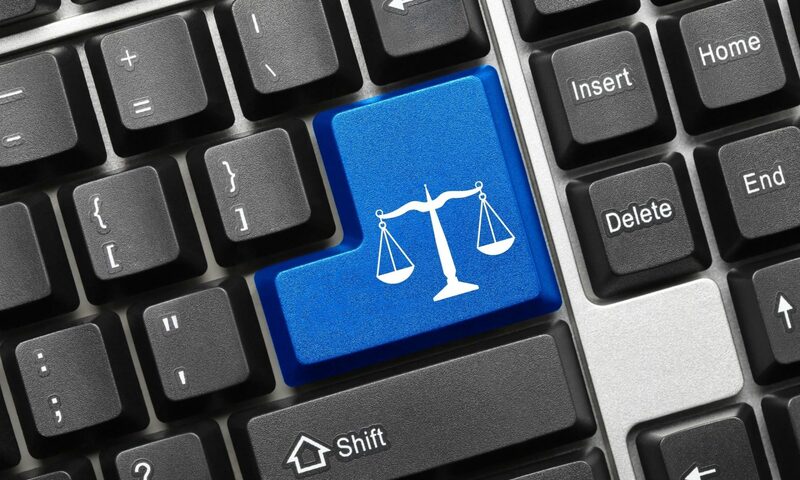 We use some of the best client-management software and communication technologies available for Nebraska divorces. Our staff is devoted to providing you with good information and a high level of service as your case progresses.